Basement floods cause hundreds of thousands of dollars in damage in the US every year. Repeated basement floods could compromise the foundation of a house. Even the mildest flood promotes the rampant growth of mold and mildew. These five common causes of basement floods are the root of much stress and many headaches for homeowners. Surprisingly, one of the most common causes of basement floods isn’t from outside water getting in. Instead, it’s actually a leak in your water tank or water heater. These structures draw in almost unlimited gallons of water per day. One leak or failure can flood your entire basement almost before you know it’s happening. Regular maintenance will sharply reduce the risk of water tank leaks or failures. The older your water tank is, the more often you should have it inspected. When your gutters clog, there’s no way for the rain to be drawn away from your house. Unfortunately, this overflow often pools right next to your house. Once the ground can’t absorb any more water, the excess moisture must go somewhere. Properly maintaining your gutters (and checking them again the day before a big storm is due) will go a long way towards keeping your basement dry. Blocked gutters aren’t the only cause of water pooling by your building. A low grade in landscaping might not allow for enough gravitational force to pull water away from your house. Your lawn should slant down from your house at a noticeable angle. This makes your basement “high ground”, even though it’s underground! If you suspect your landscape isn’t graded enough, walk around your home immediately after it rains. If you’re noticing more puddles around the building than elsewhere, you have trouble. Tiny cracks and imperfections in your foundation can allow water seepage. This is actually fairly easy to fix. Seal your entire basement with appropriate materials. While a contractor could definitely help you out, you don’t have to hire one. If you’re a skilled do-it-yourself-er, you may be able to do this project yourself. Just be honest with yourself about your skill level. Mistakes could leave your basement vulnerable to seepage. 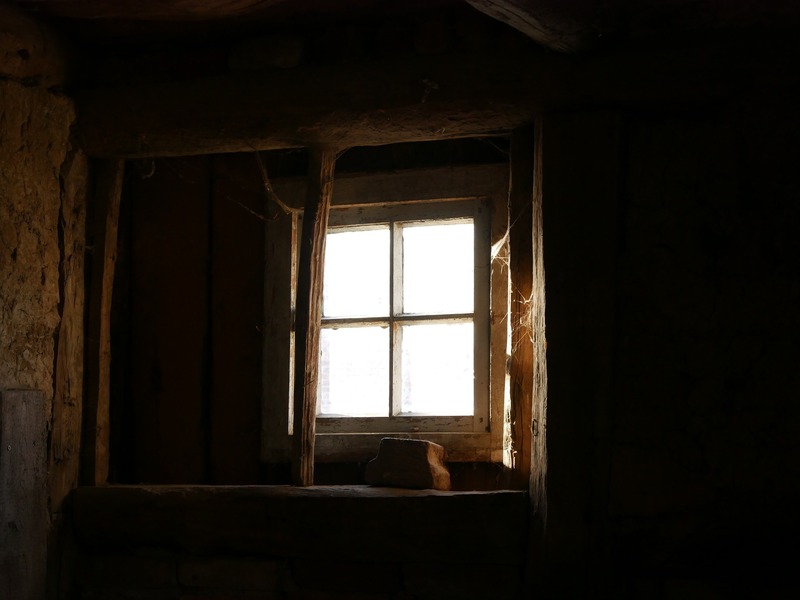 If your basement has windows, they should be the first place you seal against water intrusion. Wooden window frames look nice, but they’re prone to swelling and shrinking. This wears out weather stripping and causes the frames to fit loosely into the walls. Water from outside flooding or simply heavy rains can pour into your basement. Switching to metal frames where possible will cut down this risk. Also maintain weather stripping. In addition, promptly replace broken windows in the basement. Perform periodic inspections for broken windows, even if you don’t think one has been. These common causes of basement floods can all be easily prevented. Most importantly, maintenance and planning help keep your basement dry during the winter. So check your windows and water tanks, and seal your basement. Many basement floods are preventable.